Apple WWDC Keynote: 1pm EST today! Macbook Pro -To be updated with the ivy bridge. iPhone 5 – This would be the biggest surprise as we are pretty sure this is a fall release and the 4s is still selling like crazy. 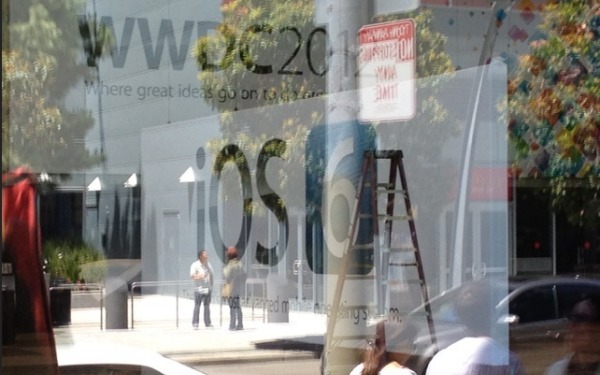 Looks like Apple will be unveiling iOS 6 on Monday. Now what other announcements will they have in store? While this rumor has been around for a while, it seems it might actually be true. The most exciting rumor is the Ivy Bridge processor that will make the machines faster and more efficient. As usual though, only time will tell if these rumors are true. The other rumors include iPhone 5 as well as Apple dropping Google Maps for their own maps tool.